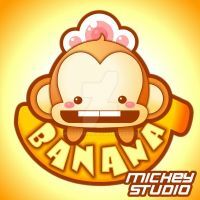 This is a step by step tutorial that will teach you how to draw a baby monkey step by step. art thief! this is from dragoart!!! THIEF!!!!!!! Chyeahh XD. Are you going to watch me draw live today at 6 PM EST? Add in Dora the Explorer and you'd have a creepy human-animal relationship.